Sometimes it’s what’s behind the wall that makes all the difference. 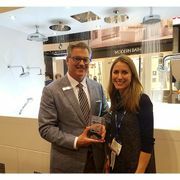 The new ROHL Universal ½” Thermostatic Rough Valve (R1050BD) makes installing a shower much easier. 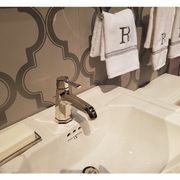 Whether you’re designing a master or guest bath, the new ROHL Universal Rough allows a plumber or contractor to install the ROHL Universal Rough to keep the project moving and provides 25+ coordinating ROHL trim plates. 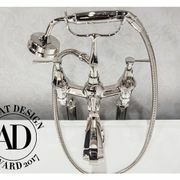 If you decide to change the style of the shower, this Universal Rough gives you the flexibility to make that change without altering the plumbing behind the wall. 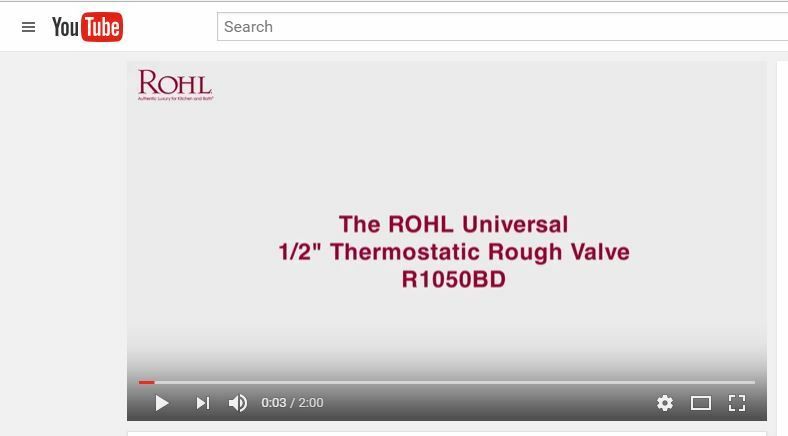 Watch our video on YouTube, as we guide you through the many options available.